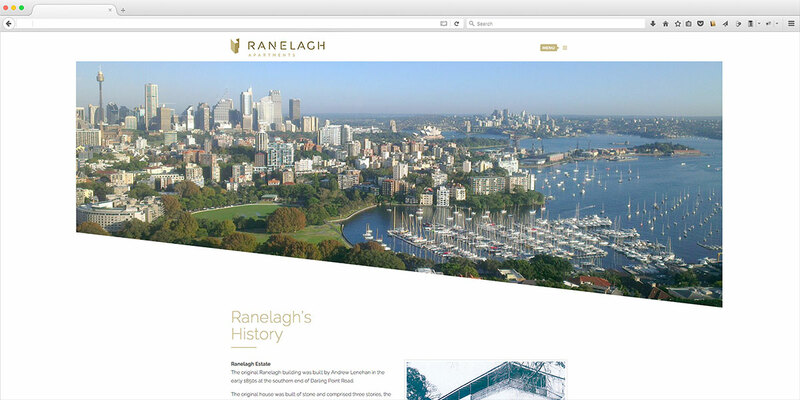 Sydney’s Eastern Suburbs has plenty of 1960’s apartment buildings and some have enviable positions overlooking the harbour and bridge. 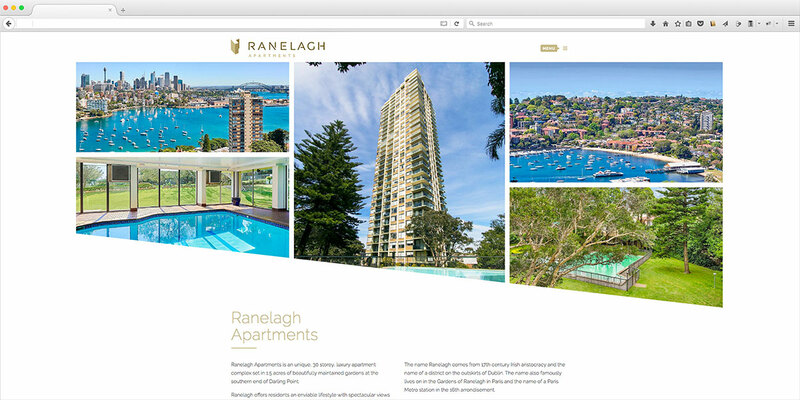 Ranelagh is a 30 storey block at the start of Darling Point Road and has some of the best views of the city. 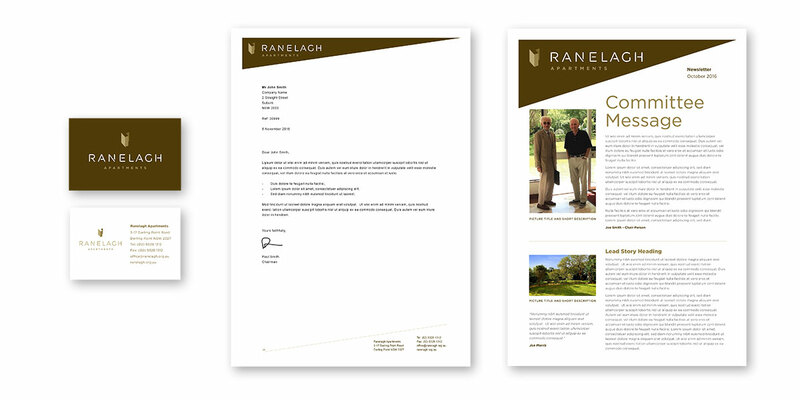 To mark the start of a refurbishment project the resident’s association commissioned me to create a logo, stationery and a new website to showcase the iconic building.